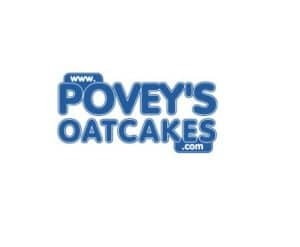 Our client, Povey’s Oatcakes, achieved a grade A* in their unannounced BRC audit this year. Despite being a micro business, BRC accreditation was demanded by amongst others, Waitrose and Aldi as an entry to business. Alex, owner of Povey’s Oatcakes, found us through Google and Brian became part of their food safety team assisting them through the steps of the BRC Food Standard. We now are retained by Povey’s Oatcakes to help make sure systems are maintained, internal audits are conducted and paperwork amended when new legislation’s come into effect. « How can a food safety consultant help you improve your food business?